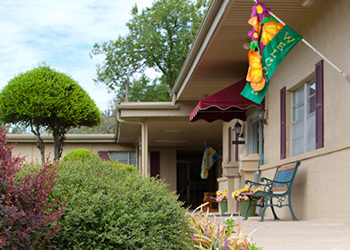 Cedarcrest Care Center provides care for your loved one around the clock. From their first cup of coffee in the morning to getting them comfortably to bed at night, our trained and compassionate nurses are available night and day to assist our residents in every way possible. 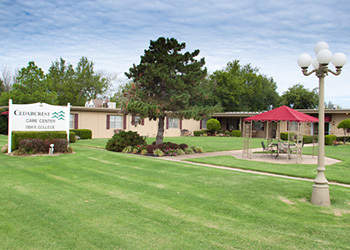 Cedarcrest skilled nursing home care and rehabilitation located in beautiful Broken Arrow, Oklahoma, presents an atmosphere that is calm and comfortable. We are a trusted partner because we listen to your needs, understand the life you want for yourself or your loved one, and create a care plan and living situation to make life the most comfortable and enjoyable. 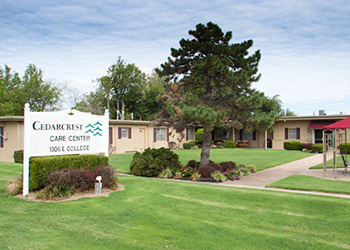 If you would like to learn more about Cedarcrest Care Center, please contact us today to schedule a tour! Our nursing department provides excellent care combined with dignity for our residents. 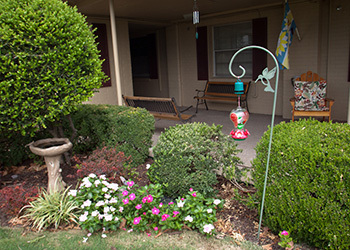 Each of our residents comes to us with very different and specific rehab needs. A positive and uplifting atmosphere is vital to the success of healing, recovery and rehabilitation. Social services maintains contact and open communication between the facility, families and the residents.